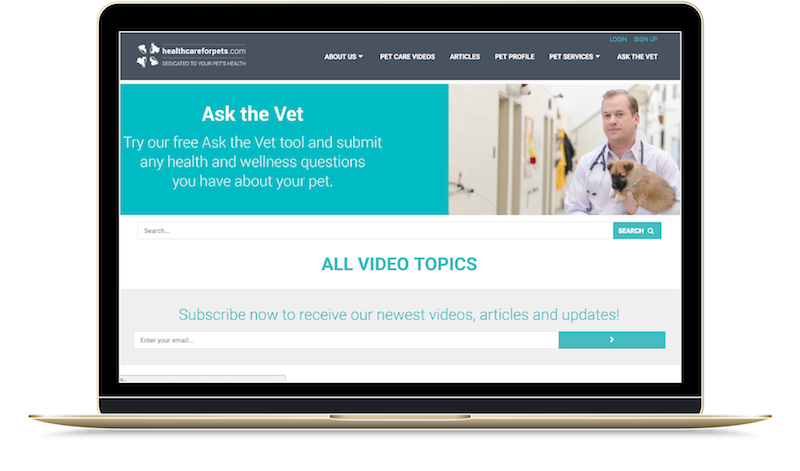 This is pet information website that provides information about pet health care. This is a web-application where all content is dynamic; in other words, all content is under the client’s control. They have the ability to add videos, change image and text with a click of a button.